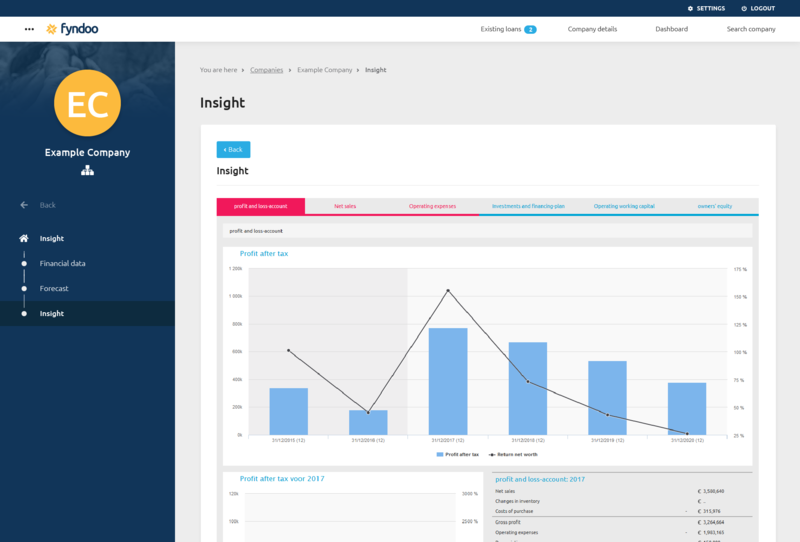 With Insight you discuss and analyze the financial impact of the choices your client makes together with your client. You can quickly turn the choices of your client on and off. That makes it easy for your client to oversee the financial consequences of his choices.